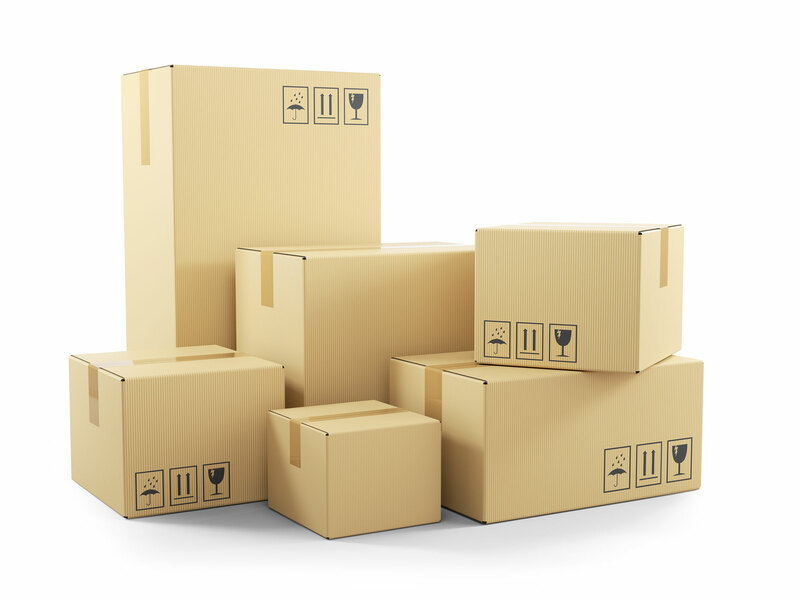 We have storage units to fit any need or any budget. We take pride in our facility. Our drive and aisle ways are paved. We make sure our storm gutters are maintained and snow is removed to ensure easy access. Our concrete block buildings have full metal partitions between units for added security. Our property, aisle ways, as well as each unit are lighted. And for a small security deposit, extra heavy-duty padlocks are available. Have a question? Want more info? Send us a message. 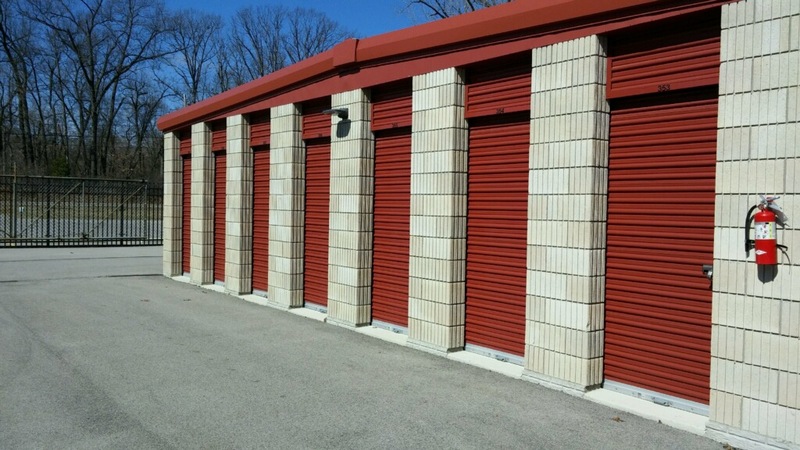 Our storage facility is located one mile west of US 23 on King Road north of Central Avenue. Rental or reduced annual storage rental is also available.